The Governor of Maine is jumping into the feud between Donald Trump and John Lewis. He says Lewis should thank Republicans for ending slavery. 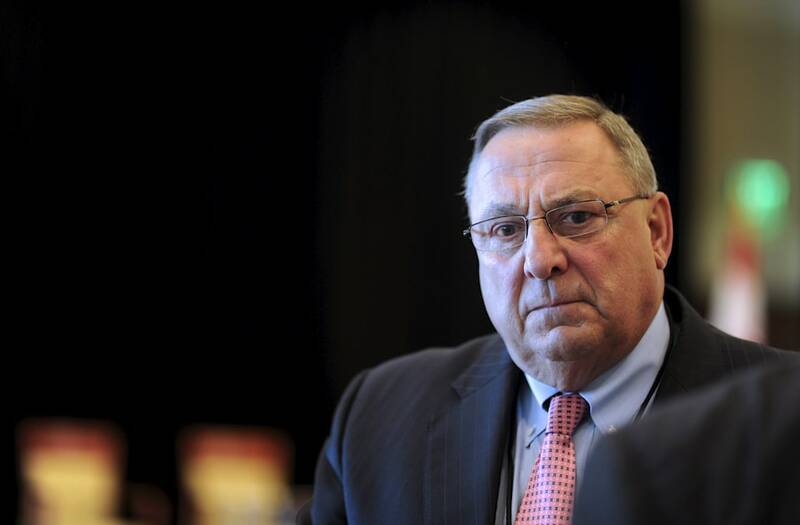 In an interview with a radio station in Maine, Republican Governor Paul LePage said, quote, "You know, I will just say this: John Lewis ought to look at history. It was Abraham Lincoln that freed the slaves. It was Rutherford B. Hayes and Ulysses S. Grant that fought against Jim Crow laws. A simple thank you would suffice." This comes after Lewis, a civil rights icon, said he does not see Trump as a legitimate President. Trump called out Lewis after the remarks saying the Georgia Congressman is quote, all talk and no action. The battle between Lewis and Trump comes just days before the President-elect is sworn into office.